You can register online for parties & Camps. 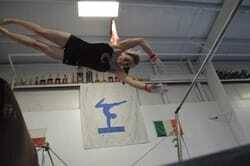 Ariana has came a long way since first starting gymnastics in August. Ariana has always struggled with right side weakness since birth due to a stroke. She used to do hours of PT during the week, but her doctor saw such big improvement that he said PT isn't necessary any more. She is getting more through this class. Christi has always been patient and encouraged Ariana to do her best, and let her know she can do it. 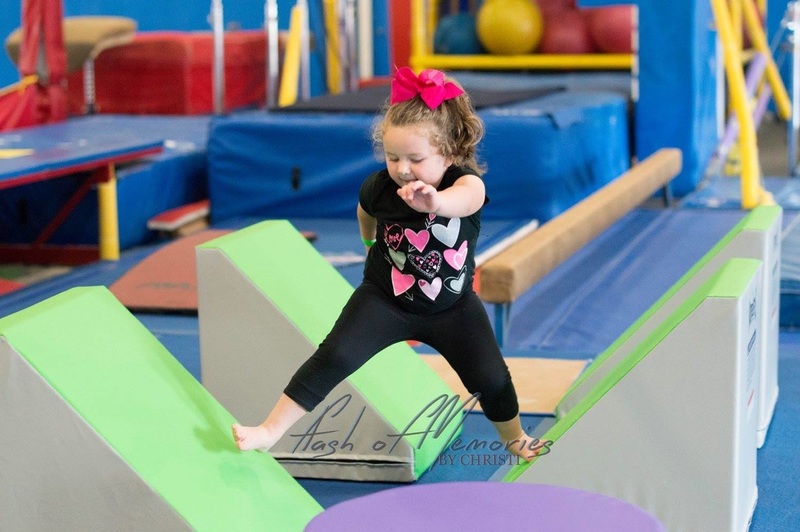 Ariana has fell in love with gymnastics for just turning 4, everything is all about gymnastics with her. I'm so glad that Extreme Kids and all of the coaches has made such a big impact on such a tiny girl's life. Thank you! Thank you for being so kind and encouraging to Liberty. I am thankful that she is able to participate in your class. She has a movement disorder for which she sees an occupational therapist once a week. It is difficult for her to hold still and balance sometimes. With you, she feels like she is achieving as well as the rest of the students. Teachers/coaches like you really make a difference for children.